ME Coral Gel is designed to glue coral fragments to plugs or rock. 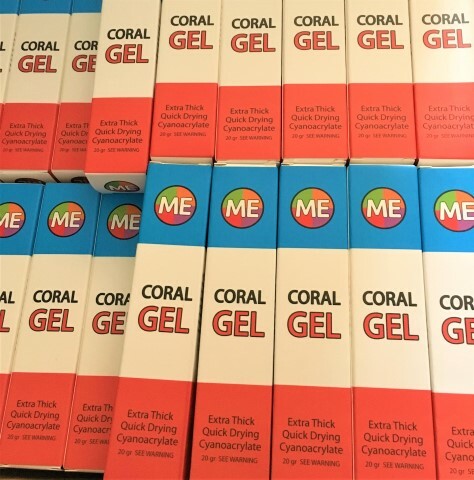 ME Gel is an Extra Thick and Super Fast drying clear glue which works great underwater. Only a little is needed compared to others due to its viscosity – go light! 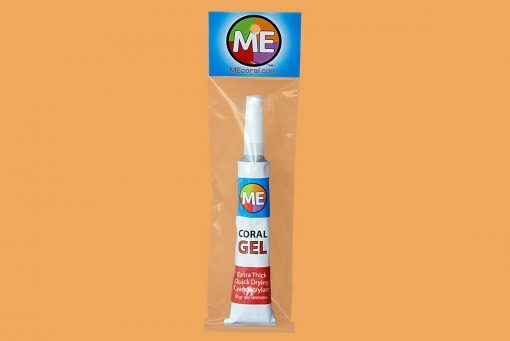 ME Coral Gel is a Coral Frag glue superior to others. 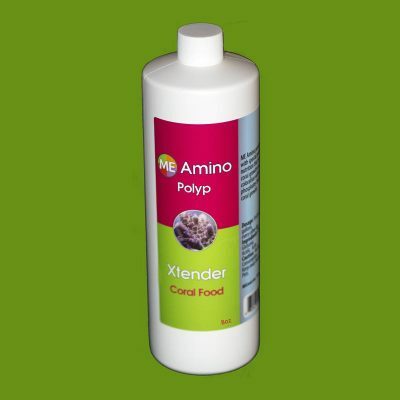 It dries quicker holding corals in place in 5-15 seconds. 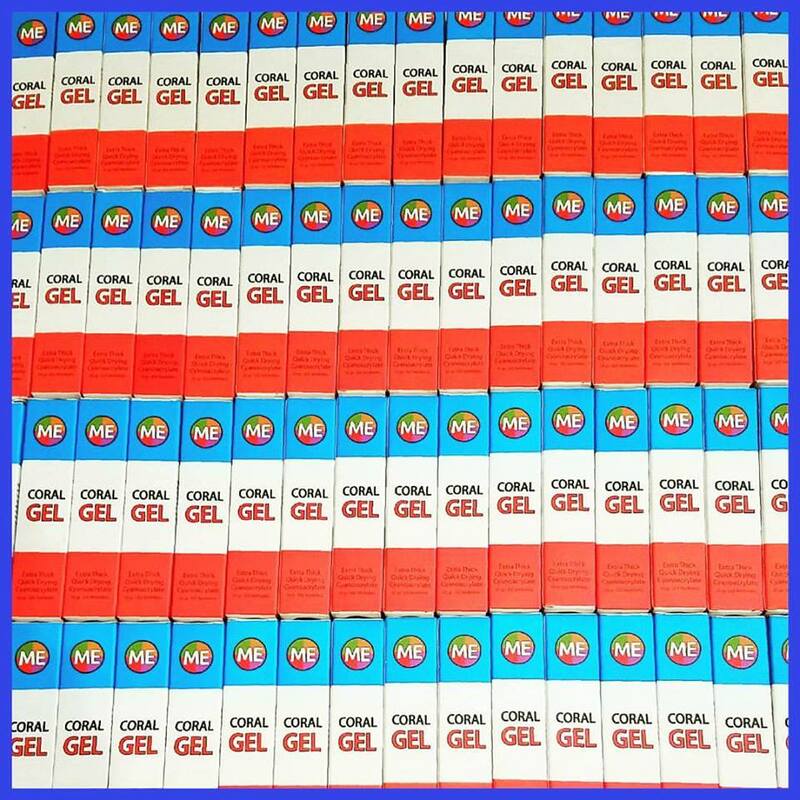 ME Gel is also thicker so the glue does not fall off the plug or frag. It’s so thick you only need a drop or two placed on a frag plug. Then hold the frag to the glue and plug. Keep glue wet for faster drying. Directions: Gently puncture seal on tube with cap top. Screw on cap. Remove top and apply glue. Hold tight for 5-20 seconds. Replace top after use. Store in cold dry place. Warning: EYE IRRITANT BONDS SKIN IN SECONDS. 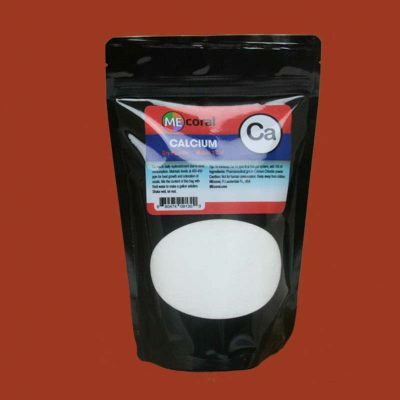 Contains cyanoacrylate ester. If eye contact occurs, flush with water only and get MEDICAL ATTENTION. If skin bonding occurs, peel, dont pull. Soak in Acetone if needed. 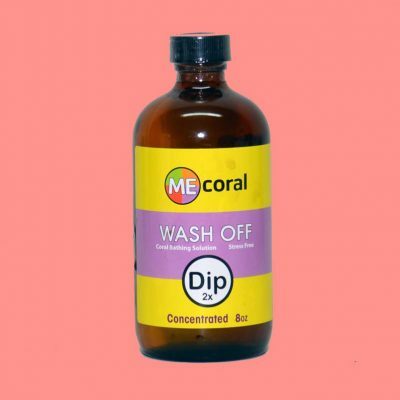 Use in ventilated area. KEEP OUT OF REACH OF CHILDREN AND PETS.